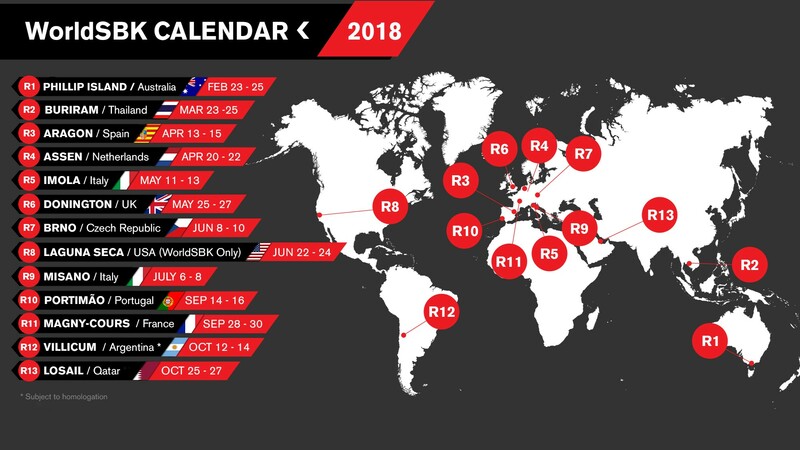 With the 2017 season coming to a close, thoughts are already turning to next season and the MOTUL FIM Superbike World Championship provisional calendar has been released for 2018. Taking on 13 rounds again next year, the traditional season opener of Phillip Island Grand Prix Circuit will remain ahead of the battle going to Chang International Circuit, before the much anticipated European opener at MotorLand Aragon. With two additions to the calendar, the WorldSBK machines will take on Brno and El Villicum in 2018, offering new challenges and pure racing. With the excitement no doubt building, Losail International Circuit will once again host the final round of the season. 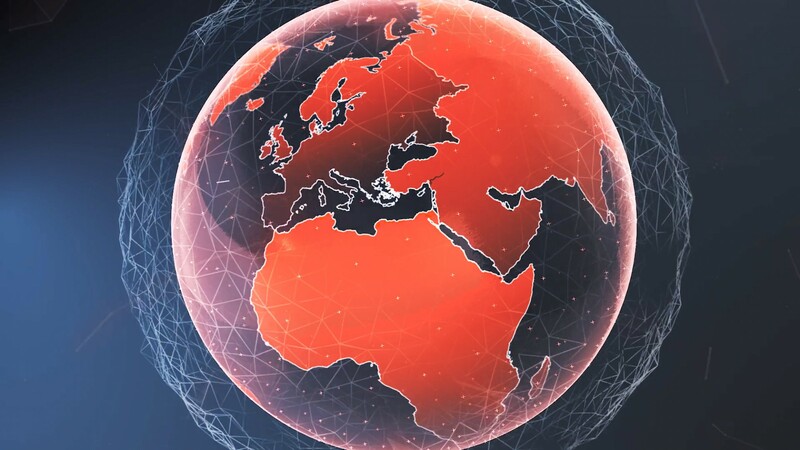 FIM Supersport World Championship will take on 12 rounds, whilst the FIM Supersport 300 World Championship and FIM European Superstock 1000 Championship will run from 13th April at MotorLand, as the season finale will take place at Circuit de Nevers Magny-Cours on 28th – 30th September.